Foundation is one of those polarizing beauty products: As great as it can make you look, it can be a major challenge to apply and wear (without it looking cakey) all day. It’s no wonder so many women choose to avoid it altogether. The good news? 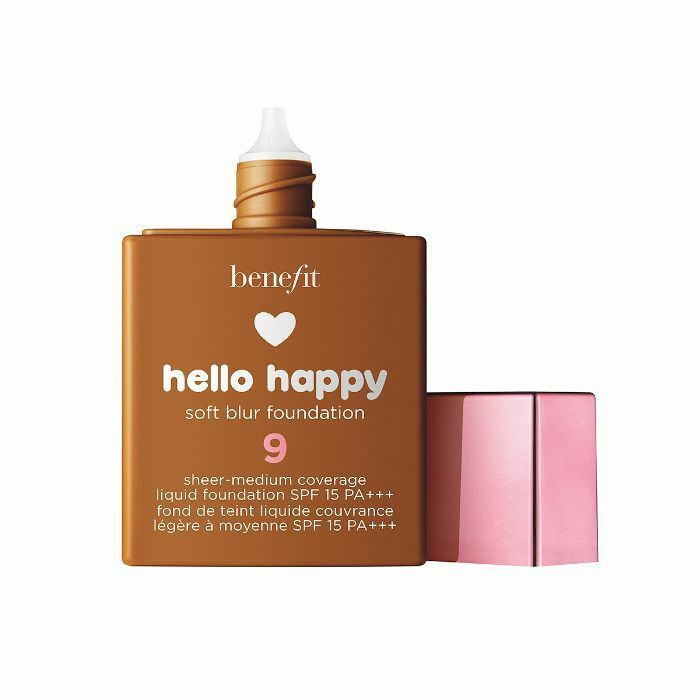 There is a slew of innovative, lightweight formulas designed to address the very issues women and men have with foundation. Whether you hate its texture or weight or curse its lack of longevity or how tedious it is to apply, there's certainly a product that just might change your mind about foundation. 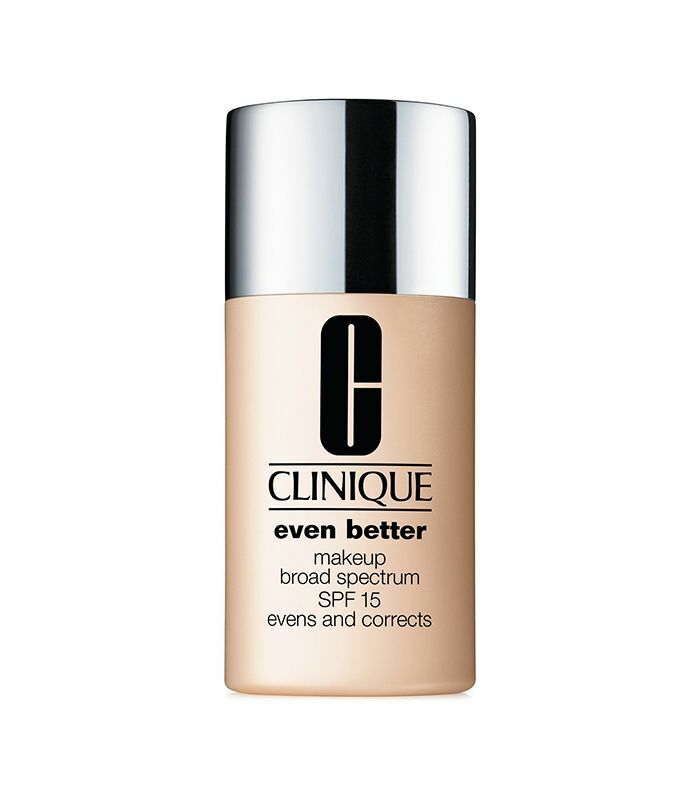 Below, products that will make you see foundation in a new way. Just one drop of this highly concentrated foundation is promised to offer medium coverage and color neutralization without being able to even detect you have anything on. 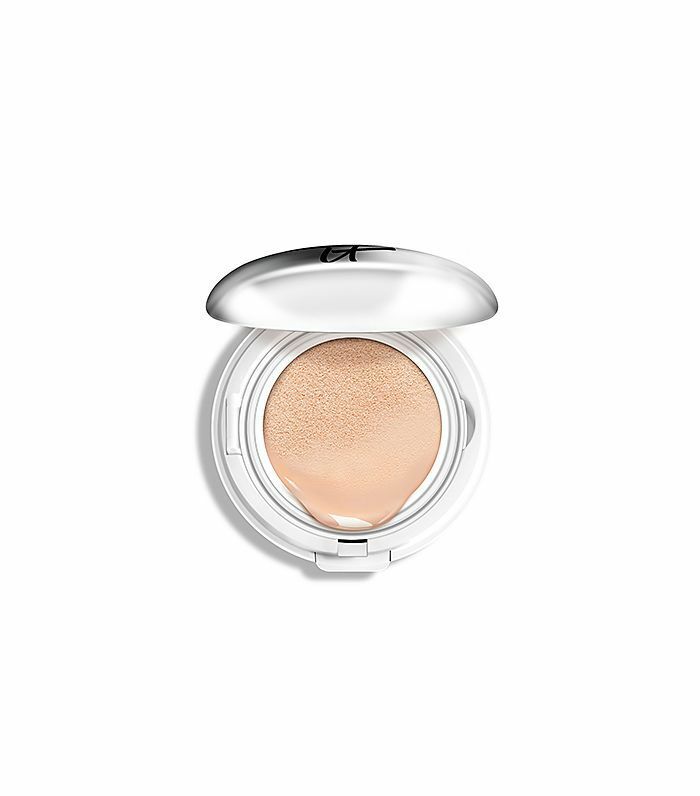 While branded as a CC cream rather than a foundation, this cushion compact offers full coverage and mimics the look of skin for a smooth, even complexion. It's also packed with anti-aging peptides, niacin; algae; vitamins A, C, B, and E; hyaluronic acid; and hydrolyzed collagen to nourish your skin in both the short and long term. Practically a two-in-one brightening serum and foundation, this dermatologist-developed formula actually reduces the look of hyperpigmentation in four to six weeks while offering lightweight, medium coverage. 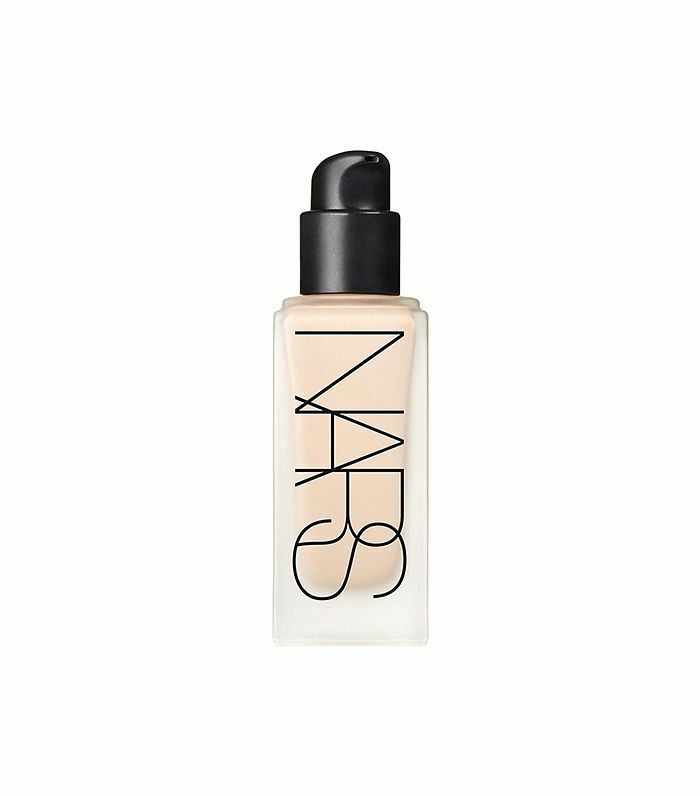 This foundation is so lightweight, you actually need to give it a shake before it comes out in its thin, liquid consistency. This translates to a skin-blurring, matte second skin you can either build upon for medium coverage or apply lightly for a perfecting skin tint. Team Byrdie is a big fan. Use either your fingers or a foundation stippling brush to see the magic of this natural foundation/concealer in person. It's concentrated enough that it'll hide dark circles and discoloration yet impossibly lightweight for a barely there veil of allover color. 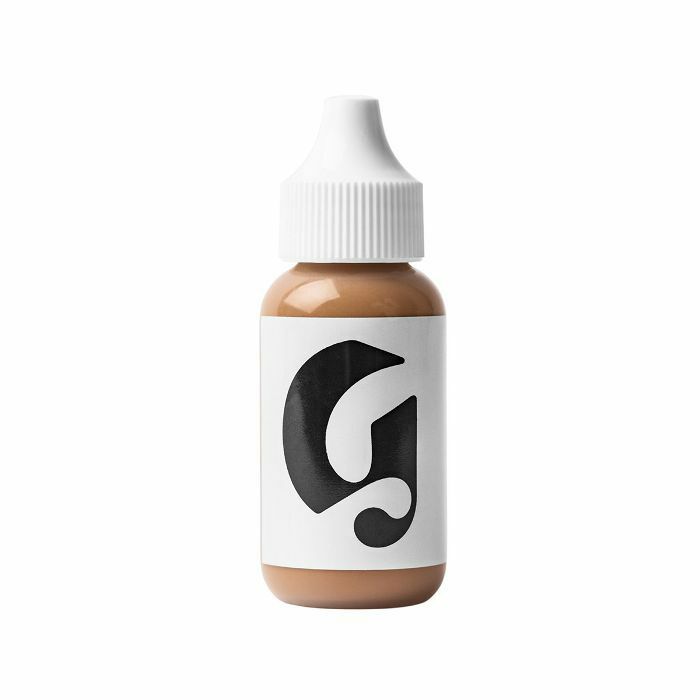 We love how Glossier's skin tint still lets the natural characteristics of your skin shine through while offering just a small dose of color to keep everything even and dewy. It's perfect for when you want to look touched up without looking like you put any effort in (and who doesn't want that?). A unique aloe vera– and water gel–based formula, this stick foundation hydrates your skin all day long while imparting pretty, even, glowing coverage. Not sure about the stick aspect? Trace a few lines on your forehead, cheeks, chin, and nose, then blend out with a sponge or brush. Easy peasy. 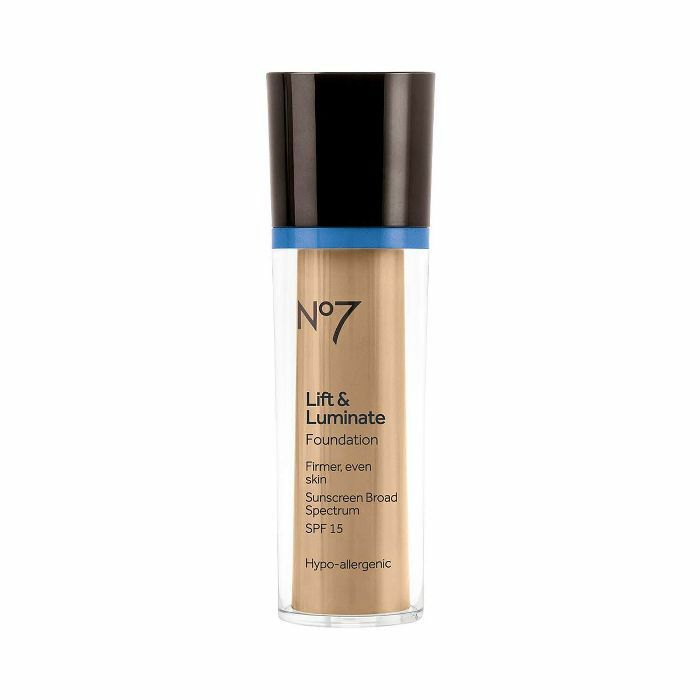 Combined with the powers of the anti-wrinkle peptide technology from No7's Triple Action Serum, this foundation defies gravity, avoiding the dreading creasing and settling into fine lines while instead blurring out pores and reflecting light for a luminescent effect. Now that you've got the perfect formula, here's how to apply it like a makeup artist.